Imagine the trauma children feel after they have suffered severe burn injuries. There’s not only the physical pain but also the emotional trauma since they often have to deal with severe scarring. They often ask why me? How do I deal with all this? 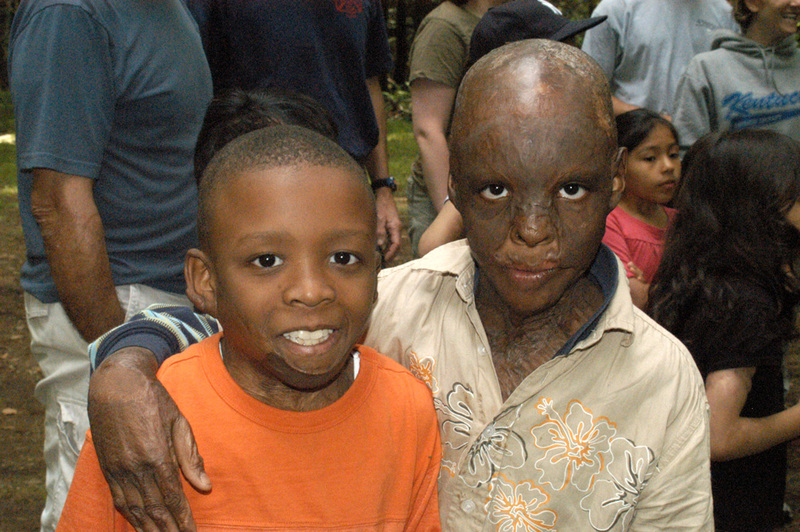 Enter the Connecticut Burns Care Foundation Children’s Burn Camp that works to help children heal both emotionally and physically from their severe burn injuries. 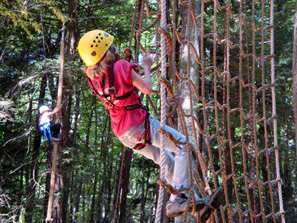 fishing, climbing a ropes course and volleyball and hiking. 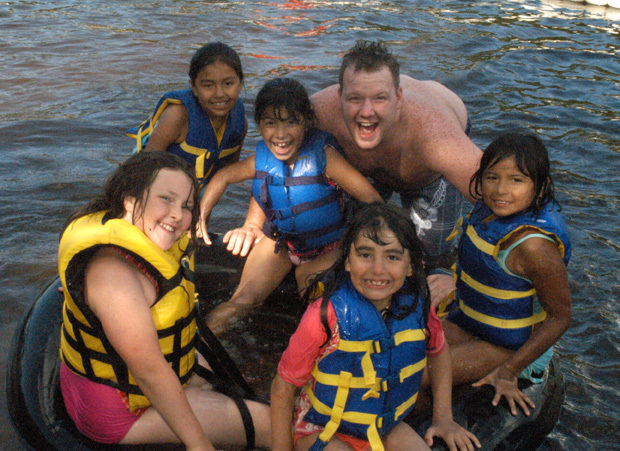 What’s different about this Burn Camp is it provides campers a safe and nurturing environment. Since every camper has suffered severe burn injuries, no one stands out – perhaps for the first time since they sustained their injuries. When new campers arrive at the Burn Camp, they are typically feeling reluctant until they realize that they have burn injuries just like everyone else in this Burn Camp. It usually only takes minutes before they have pulled on their bathing suits and are plunging into the cool waters of the camp lake without being conscious of their scars. Every summer about 85 volunteer counselors, many firefighters and medical staff from Burn Units, are dedicated to making the intense week of camping a fun and perhaps life-changing experience. 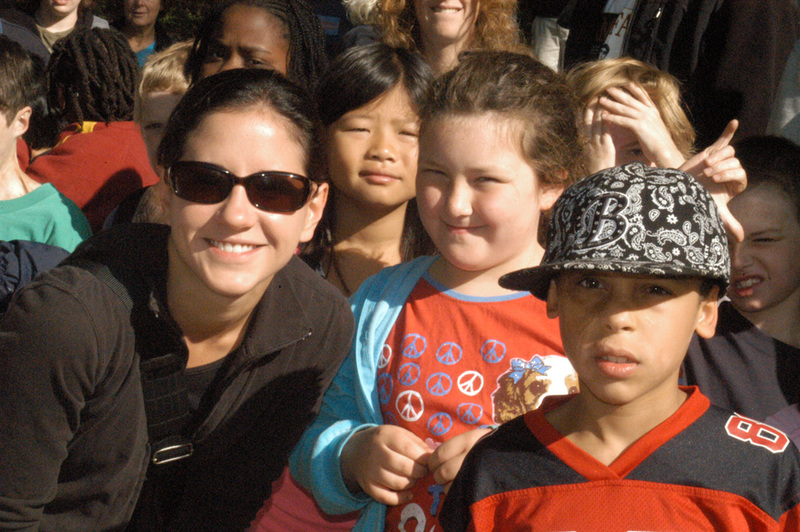 The counselors derive a great deal of satisfaction from their experience with the children. 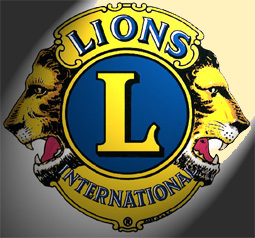 There are many counselors who return each year, some for more than 15 years. The Burn Camp is fortunate to have several counselors, who were former campers that return to help younger children enjoy their camping experience and serve as role models. In particular, one counselor, burned severely as a child who attended the CBCF Burn Camp, now is studying pre-med in college and hopes to work with burn patients one day. She is a walking inspiration for the campers, showing how she has grown beyond her injuries. CBCF continues to underwrite the Burn Camp through donations from individuals, fire departments, businesses, corporations and grants. Despite a challenging economy, CBCF has been fortunate to have a loyal core of supporters which are committed to helping children with severe burn injuries lead productive lives and overcome any physical disabilities. 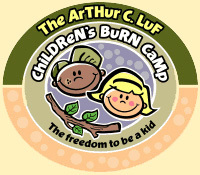 They realize that the Burn Camp gives kids the freedom to be kids despite any emotional and physical challenges.